- FIX: Still failing to extract large files. - FIX: Structure parsing issues. - FIX: Other extraction issues. - More descriptive extraction window. - Optimized extraction of retail pkg. 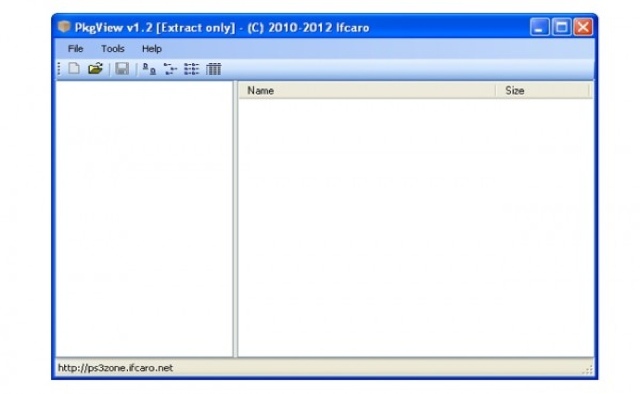 - Now creates an extraction log.